Earth Day is drawing near. 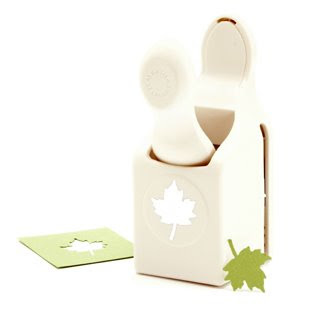 There are several manufacturers 'going green' and there are even more adorable nature-themed products out there. Will you creating anything special in honor of the earth? These sweet little leaves would add the perfect punch (please excuse the pun...I couldn't help myself) to any earth-loving layout . 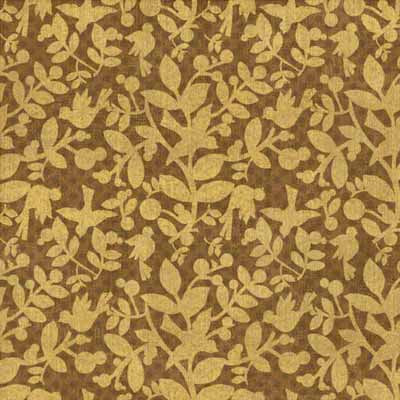 Not only do the earthy tones of this sheet of patterned paper having a soothing effect, but the silhouetted branches and birds bring a sense of calm as well. 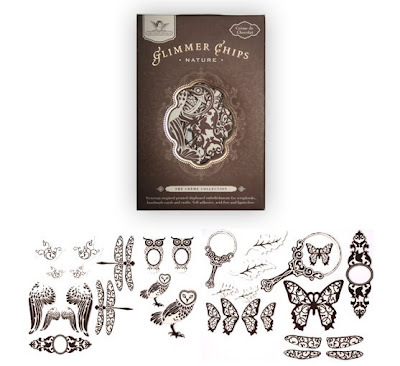 I am in love with the instricate detailing displayed in these chipboard dragonflies, owls and butterflies! 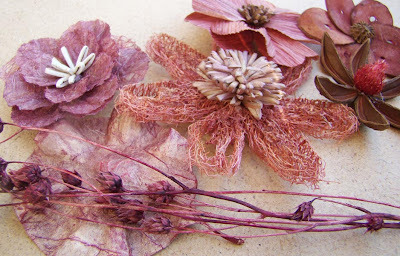 The delicate fibers and fabrics used to create these flowers give them an amazingly natural appearance. Who says nature comes only in muted tones?! 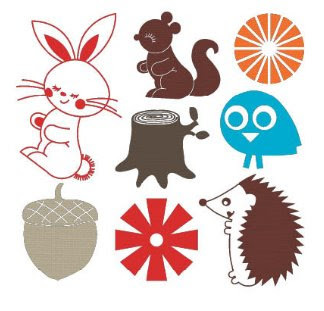 These adorable, and brightly colored, animals and flowers are perfect for a little infusion of color. For more favorite Earth Day picks, see the additional items listed in my right sidebar.